Kipling Gabbie S Across Body Bag is rated 5.0 out of 5 by 1. 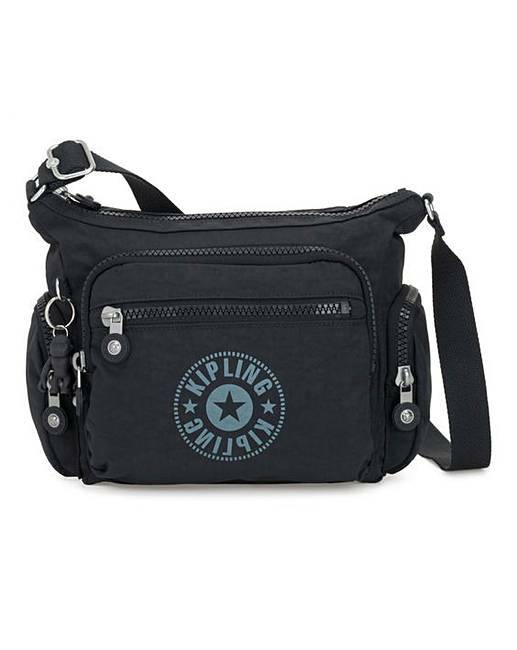 Kipling's Gabbie is a lightweight women's shoulder bag with chic day-to-night appeal. Designed with plenty of easy-to-reach pockets, a handy key fob and a large roomy interior. Use the adjustable strap to wear it over the shoulder or as a cross-body bag for on-the-go ease. Relax in style and enjoy your leisure time, with Gabbie by your side.